Prestige Towing & Recovery offers fast and affordable towing and roadside assistance in Macomb County MI including: Clinton, Fraser, Roseville, St. Clair Shores, Sterling Heights & Warren MI. Prestige Towing & Recovery delivers expert towing at cheap prices to all points and communities in Macomb Co and is committed to being the best possible company. Their quick-response, affordably priced towing services are available 24 hours daily, 365 days a year and our emergency response vehicles stand at the ready throughout the area to delivery prompt and convenient fast response services. Prestige Towing & Recovery operates under the authority of the Michigan Public Service Commission and holds a valid Michigan Intrastate Operating Authority certificate. We pride ourselves in being an industry leader and carry insurance coverages far exceeding Federal and State requirements. 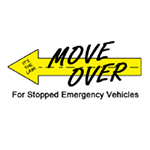 Antiquated state mandates are often insufficient to cover multi-vehicle traffic incidents. Prestige Towing & Recovery offers complete heavy duty truck towing and recovery to all points in Macomb County including: Clinton, Fraser, Roseville, St. Clair Shores, Sterling Heights & Warren MI. 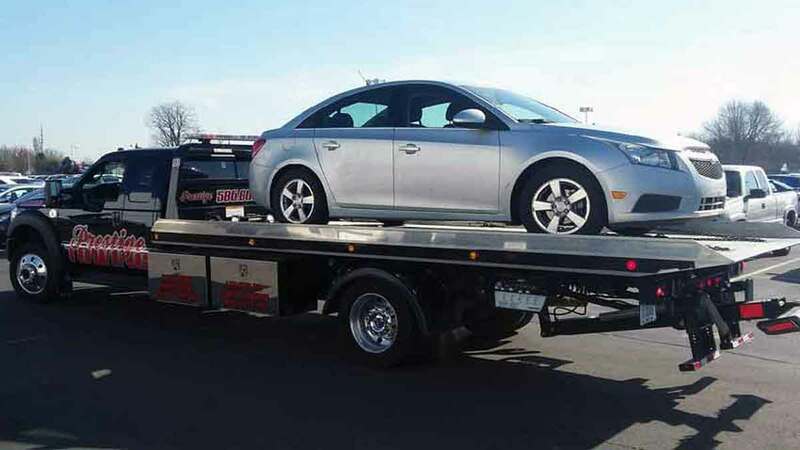 With a fleet of car and big truck towing equipment, trust Prestige Towing and Recovery to be your fast and affordable commercial truck towing provider in the area. Prestige Towing & Recovery provides 24hr local and long distance equipment hauling for all types of equipment and cargo. Their fleet includes drop deck and Landoll trailers capable of hauling commercial heavy equipment, tractors, cargo and material around Michigan or around North America. They can provide cargo and equipment transport to and from Ontario Canada. 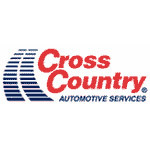 Learn more about their heavy equipment hauling services.